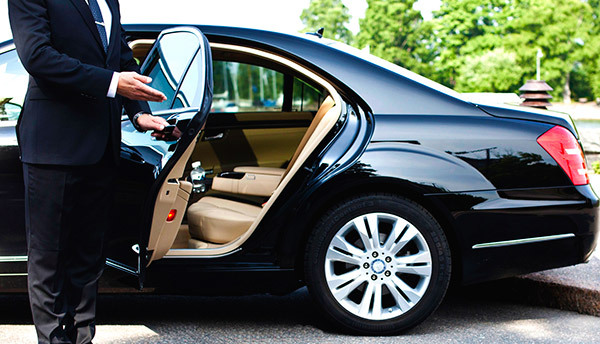 The most easy affair to get from airport to hotel by hotel shuttle service for both airport which are New Istanbul Airport and Sabiha Gokcen so please get in touch with us to manage it. 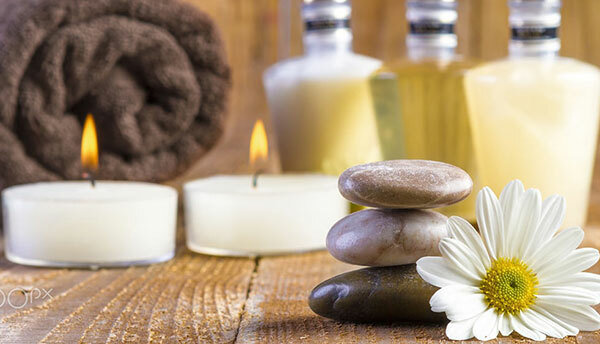 If you make your reservation through the hotel's website, the hotel offers you %20 discount with our special Spa package. We guarantee best rates online! 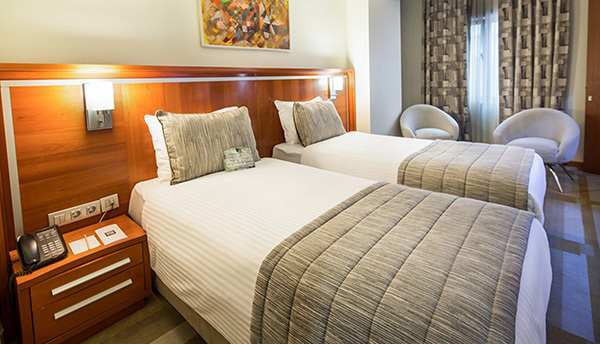 Book your room on hotel website and get %40 early book discount. 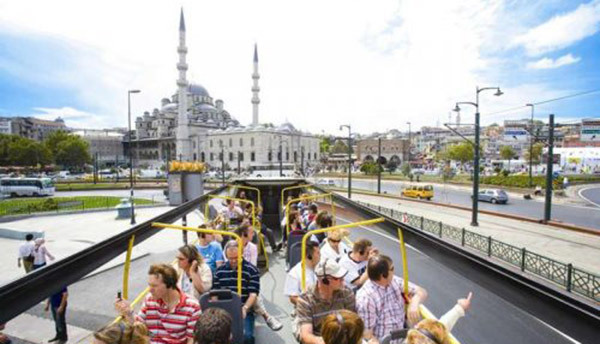 If you make your reservation through the hotel's website,you will have % 10 discount for daily city sightseeing tour. *Turkish Night Cruise and Dinner.